Recent numbers has Android at 57% of the Japanese smartphone market. Leaving the iPhone with about 40% or so (allowing a couple of points for oddball systems). So iPhone is common, but it doesn't dominate. 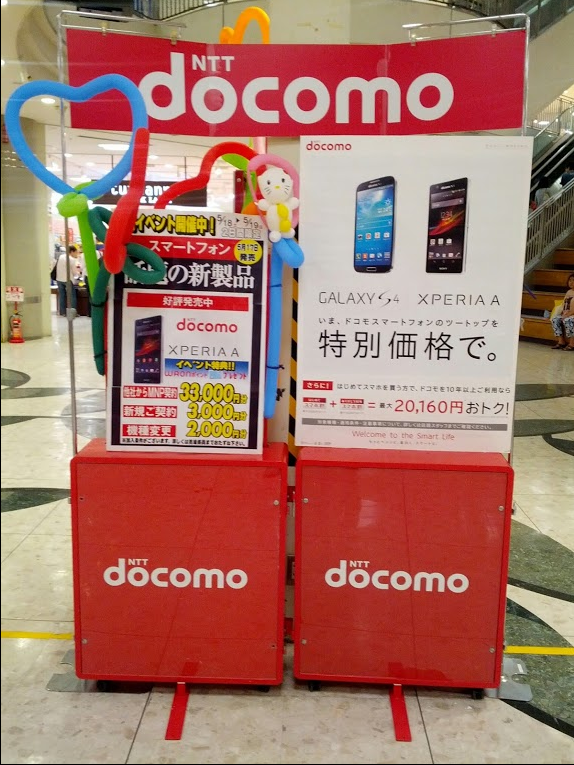 Rather, the problem for DoCoMo is twofold: they have popular Android phone models, but so do the other two carriers — and they have the iPhone as well. Second, they have the largest subscriber base, which means that everything else being equal they'd still have the largest number of people leaving from the nature of random diffusion. I wonder how many more people they are really losing once you take the size difference into account. 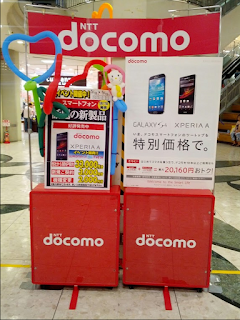 You write the Xperia Z is helping getting (or keeping) more customers? Of course!! How come Docomo has never understood that the smartphone customers do not buy a phone BECAUSE of the bloatware but DESPITE it being there. The only reason I am still with Docomo is that they are the only carrier letting customers use SIM free smartphones bought overseas with a good network quality.